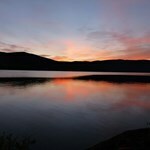 Toobally lakes are the largest two lakes in the southeast corner of Canada's Yukon Territory. These two lakes are known locally as 'Upper" and 'Lower" Toobally. They are connected by the upper Smith river. 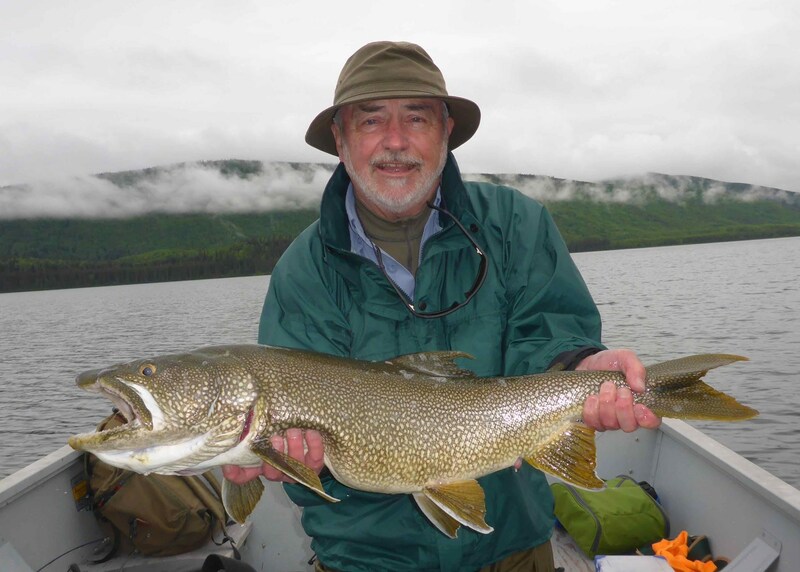 Both of these lakes are superb lake trout, and northern pike waters. With a depth of 250-feet and many shallow shoals, they offer great fish habitat. 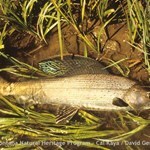 The Smith river is a great arctic grayling fishery in its own right. 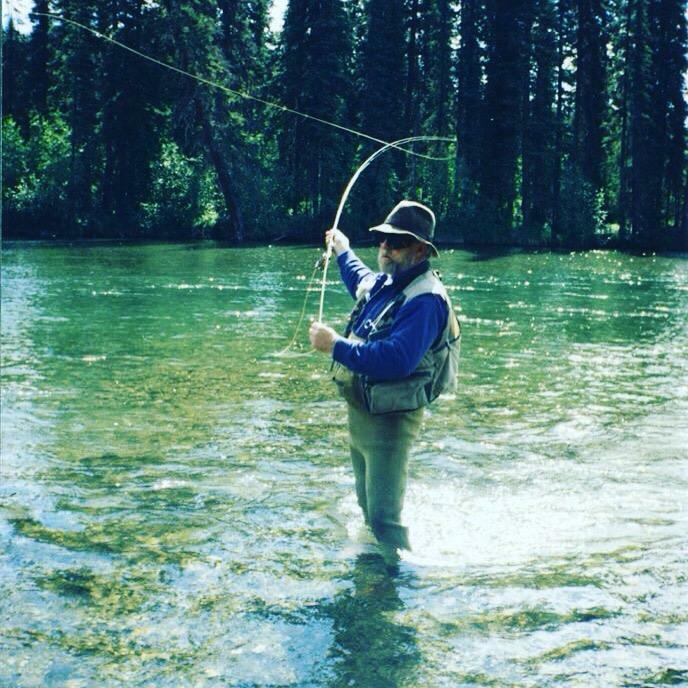 Our Exclusive 7 Day Fly Fishing Trip is the ultimate in Yukon Fishing. 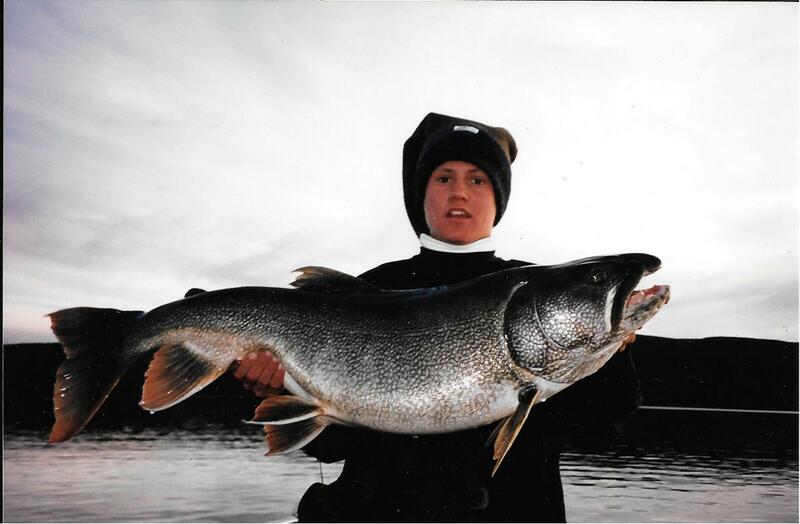 Each fisherman will get their own exclusive guide to help catch a Trophy Lake Trout. 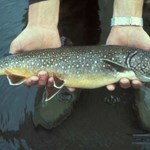 Eager anglers can expect ... moreupwards of 50 Lake Trout per day. We offer this exclusive trip to only 4 fishermen per year in 2017. The trip dates are June 1st-7th and then June 7th-14th. 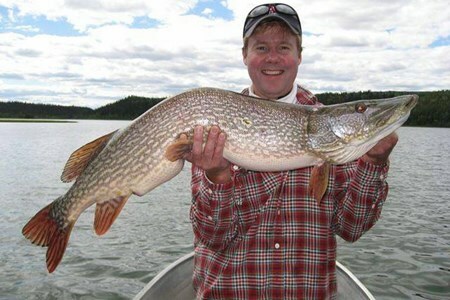 These are the best fishing days of the season and are reserved for this exclusive Canadian fishing adventure. 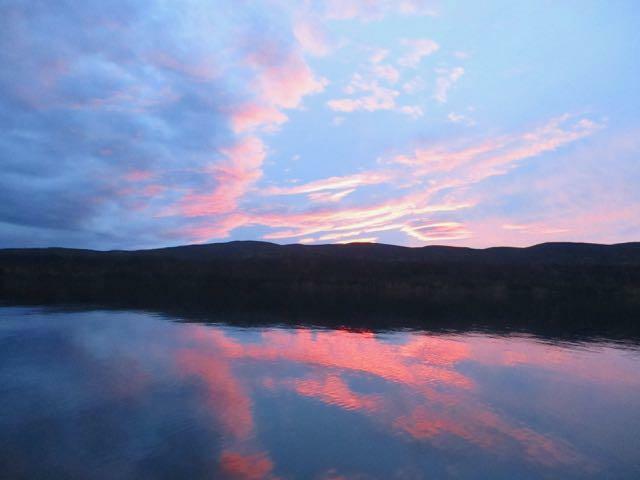 Enjoy a week in the rugged Yukon wilderness. Our 2 to 1 fisherman-to-guide ratio means you'll have the guidance and expertise you expect from a worldclass Canada Fishing Adventure. 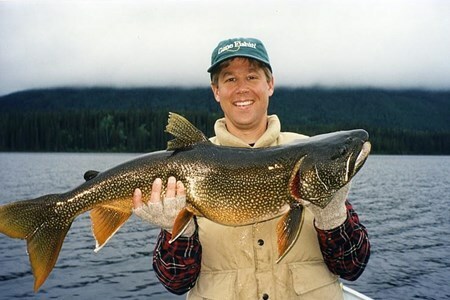 ... moreYou can spend your day catching trophy canadian lake trout and giant norhern pike on flies, or go on the pursuit of arctic grayling to reel in an amazing catch. Our guides have the experience and patience to help you catch your next Trophy Fish. Come as clients, leave as friends.